I entered into a contract with Jesus Christ over thirty years ago when I decided to invite him into my life and become a follower. Not sure in my Catholic upbringing whether I had actually asked him into my life, in a little church gathering I sealed the deal. In the blush of young idealism, I enjoyed fellowship, ministry and worship as I grew in my spiritual life. Even despite the eventual disillusionment of the ideal, I stuck with my commitment, my contract. Though church leaders failed, fellow Christians failed and I failed to live up to what I thought he wanted of them and me, I considered myself still contracted to him. 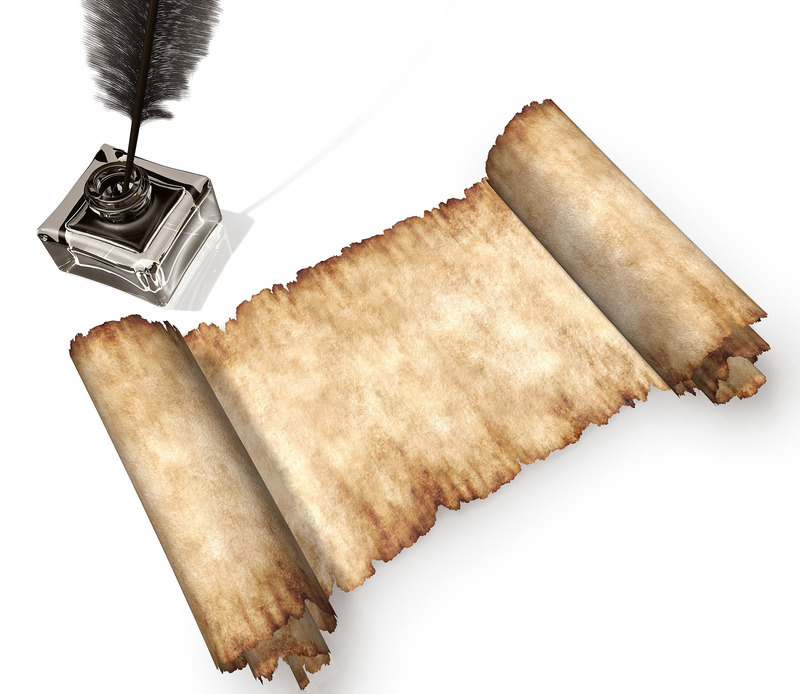 Over the decades, I have reviewed the contract – reviewed what it means to follow Christ, to be a Christian. I may have signed up in a rush of youthful zeal, but I have continued because of a single conviction that he is the way, the truth and the life as he has said he is. As I knew then as I know now, Christ is serious about “losing your life for my sake.” That is part of the deal – he lost his for mine, and I then lose mine for his. Anyone that has worked in daycare or even in the schools knows what I mean when I say someone is a runner. There are locks and panic devices on gates near daycare yards or elementary school yards because some of the kids are runners. They hear the gate open or close and I bet they can distinguish by the different tones of the sound of the latch whether it is opening or closing. Then they run. They want out. I had a gate at my house in the East Bay that I had to tie intently because a couple of my kids were runners. Parents and teachers have to be vigilant when taking care of these little “bolters”. In Romans 12:1, the apostle Paul urges believers to be a living sacrifice. Often over the years, I considered this verse because when times have been tough, perplexing or painful, I’ve wanted to run. When times are particularly tough, my ears tune in to any escape like the runner kids in the schoolyard. I want to jump off the sacrificial altar and take off. When I get that way, which I did not too long ago, I review the contract. He indeed still asks me to lose my life for his. OK. Regarding the difficulties of my life, he said there would be tribulations, but he says to be of good cheer, anyway, because he has overcome the world. I knew that. And also, as Paul says in Romans 8:38, 39: “… I am convinced that neither death nor life, neither angels nor demons, neither the present nor the future, nor any powers, neither height nor depth, nor anything else in all creation, will be able to separate us [me] from the love of God that is in Christ Jesus our Lord,” I am not separated from his love. He still loves me – yay! What’s the problem, then, Donna? It has come down to a matter of trust. Do I trust him? Will I trust him like Solomon encourages in the first verse I ever memorized, Proverbs 3:5, 6 – “Trust in the Lord with all your heart and lean not on your own understanding. In all your ways, acknowledge him and he will direct your paths.” You would think “trust” would be elementary to the Christian education; let me assure you, it is not. To trust him, especially as you get older, is just as hard as when you were younger and probably not used to trusting anyone. We live in a culture where we are encouraged to be dependent on no one. God calls us to be utterly dependent on him. For me, that can be uncomfortable, and then I want to take over the reins and take off. Run, if you will. What I Hope My Children Learn: No. 4 – Slow Down!